Mollie Wells started Rio Grande Dairy in 2010. She began as a raw milk share dairy. In 2012 she joined resources with Laz Ewe 2 Bar Goat Dairy. In the state of CO it is illegal to sell raw milk directly but with a contract which states you are buying into the herd and their maintenance you can receive a weekly supply of raw milk. She continues to provide raw cow milk shares to the Pagosa Springs and San Luis Valley area. 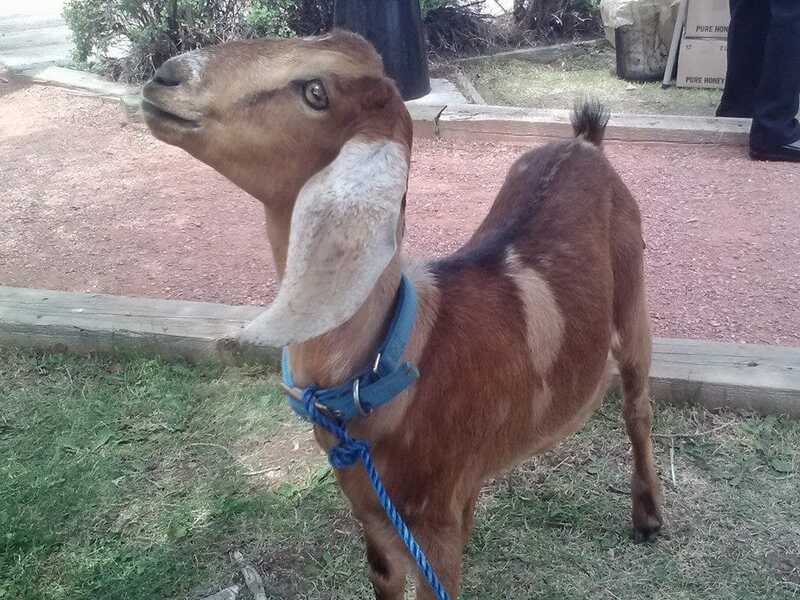 She has also expanded into providing raw Nubian goat milk shares, Nubian milk is known for it's sweet and creamy milk. She also provides farm fresh eggs and on a small scale produces goat milk soap and lotion made with her Nubian milk. She also offers butcher lambs and boer kids during the summer months. Please contact to reserve. We also sell raw fleeces after our spring shearing from our Icelandic/Churro heritage sheep.